Since discovering WordPress (an online blog, web design, and content management tool) in 2005, I have been a strong supporter. WordPress is an excellent tool I use and recommend for my clients. To stay current, I participate and sometimes present at a local user’s group. 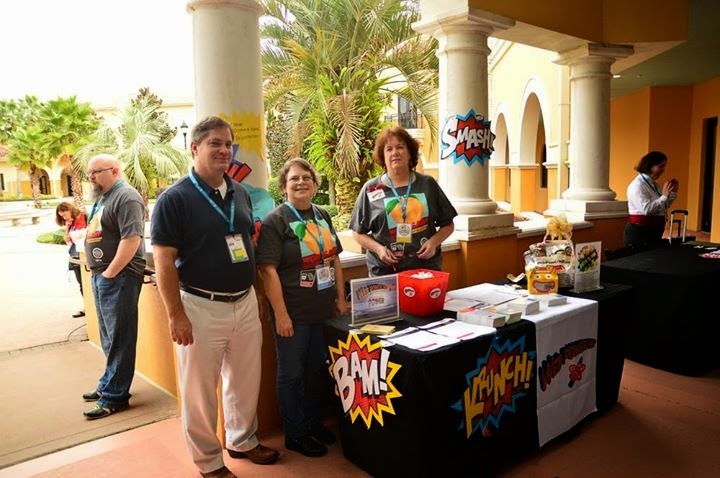 From 2013 – 2015 I’ve been the WordCamp Orlando volunteer coodinator. It has been a wonderful experience getting to know other WordPress developers and enthusiast. 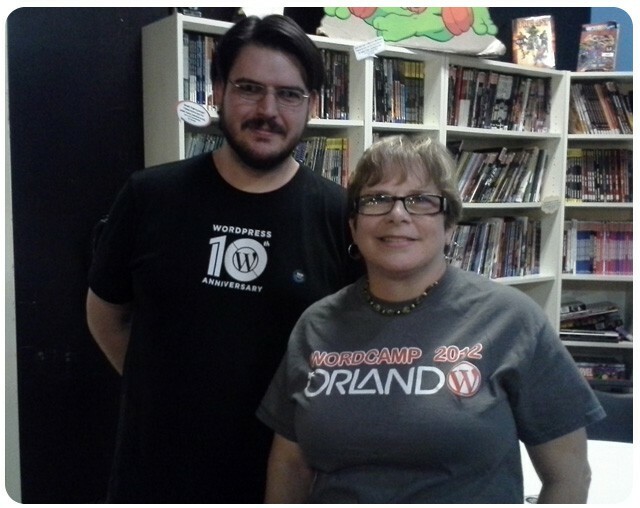 Orlando has a great WordPress MeetUp group that I have really enjoyed being a member. I’ve enjoyed membership from 2011 to the present date. 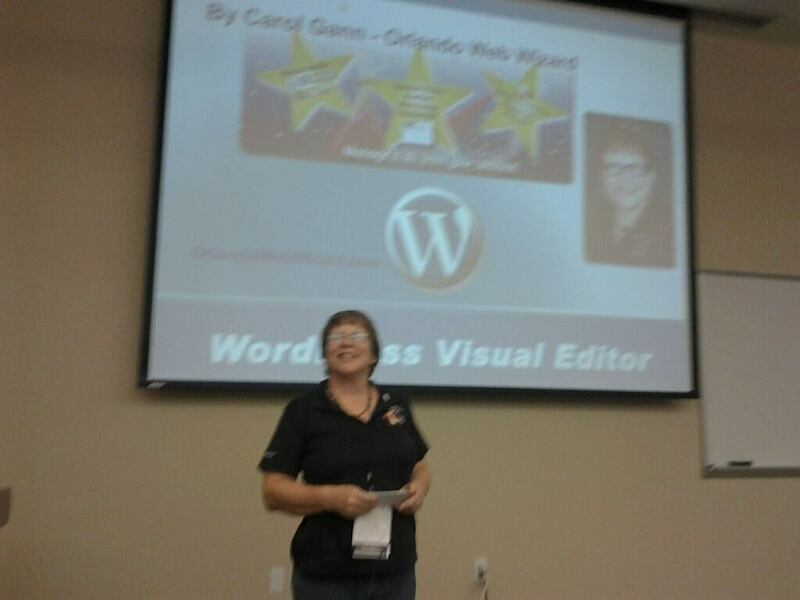 I did a lightening speech at WordCamp 2012 on the WordPress visual editor. It was a wonderful experience and helped me grow in WordPress skills. 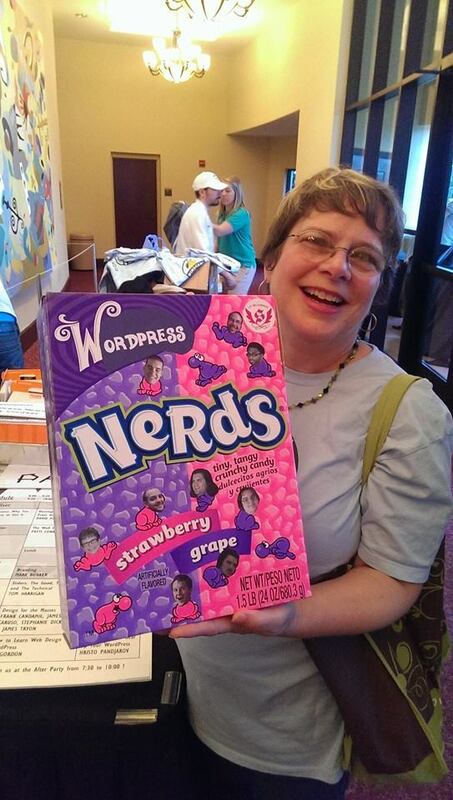 In 2014 I was a WordCamp sponsor. The experience was great and I hope to sponsor again. I have enjoyed securing tickets for students of Winter Park Tech to attend WordCamp. If I’m able, I hope to to continue to offer student tickets. WordCamp is a wonderful learning enviroment, with friendly people. They provide job boards for people looking work and people looking for developers & designers. I’ve also seen internship opportunities for students. You may be asking yourself why Winter Park Tech. It’s a local Public School offering carreer training and my Alma mater.